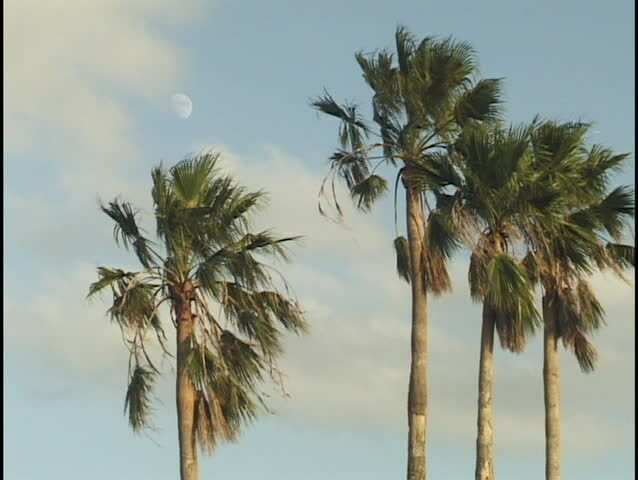 hd00:21Video footage Palm trees on blue sky background . travel, summer, vacation and tropical. hd00:15Coconut tree in the wind.